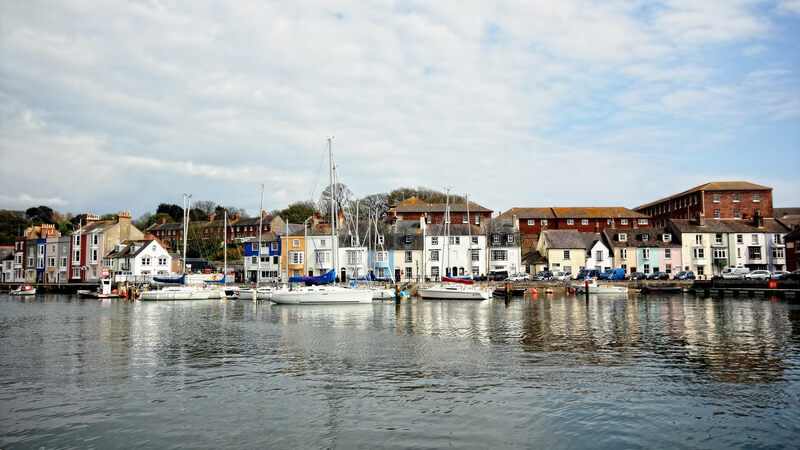 We offer high quality 3 Star bed and breakfast accommodation with a personal touch and relaxed atmosphere in which to enjoy a well-earned weekend away or longer break in the beautiful seaside town of Weymouth. The guest house is just 75 yards from the beach and within easy walking distance of the town. We are a completely non-smoking bed and breakfast establishment open all year round. All our rooms are of contemporary style and offer en-suite shower rooms, as well as a selection of little luxuries to make your stay more enjoyable. We have 5 rooms in total; 4 doubles (one is on the ground floor) and 1 twin. We offer a choice of either a Traditional English Breakfast, Continental Breakfast or Vegetarian alternative, served in the bright, airy and relaxed environment of our dining room. We will happily cater for all needs and preferences, please just let us know! Our food is mainly sourced locally and cooked freshly for you. "Amazing room and amazing food, very accommodating and friendly owners, they couldnt do enough for us and made us very comfortable and looked after us extremely well!"